Information: Theresa Armitage, author of books about songs. Merry Music. Armitage, Theresa, and others. ? : Birchard, 1939. Music Everywhere. Armitage, Theresa, and others. ? : Birchard, 1943. 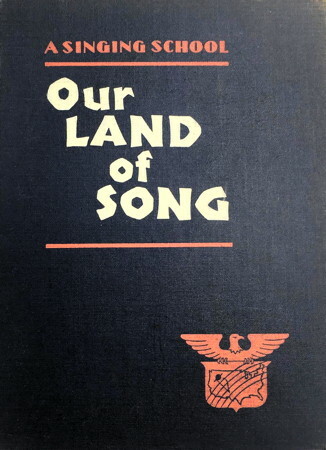 Our Land of Song. Armitage, Theresa, and others. ? : Birchard, 1943. We Sing. Armitage, Theresa, and others. ? : Birchard, 1940.